A listed property is a building, monument or area of land that has been placed on a register as it is of special historic or structural interest. Older buildings are far more likely to be listed than new constructions, and a building must be over 30 years old before it can be listed. Grade One: This is the highest category of protection for buildings on the list. Buildings must be of extraordinary interest to be added to this category. Grade Two: This is by far the most common category of listed buildings, with over 90% of buildings in this category. Grade Two*: Buildings are ranked higher in importance than grade two buildings but are in a lower grade than grade one structures. If a building is on the list, it is protected from anyone wishing to make changes that could compromise the integrity of the build. 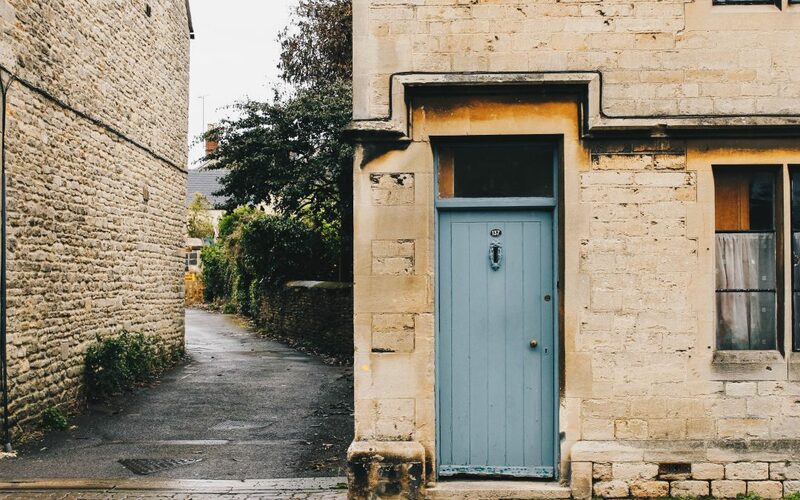 Minor changes to a property do not usually require consent, but if you plan on making large alterations (such as an extension or knocking down a wall) consent is always required. If you plan to renovate a grade two listed property, you should always check first to see if it’s listed and that your proposed changes are permitted. If you start building work on a listed property without consent, this is a criminal offence, and if a person is found guilty, they could face the maximum penalty of a one-year jail sentence and a penalty fine. Punishment can also be extended to any builders or construction workers who carry out renovations, so it is vital you follow best practice if you think there is a possibility your home is listed. If your building is listed, you will need to obtain consent from your local planning authority before you start renovation work. The first step to do this should be to arrange a meeting with your local Conservation Officer to discuss what you plan on changing. The local Conservation Officer should be able to tell you if your ideas are likely to meet approval or rejection from the planning authority. This is the best way to shape your renovation plans and could save you from losing money and having your ideas rejected further down the line. If your ideas are met with approval from the local Conservation Officer, the next step is to research your local authority planning department. You should be able to download a consent application form from your local authority’s webpage planningportal.gov.uk. Once you have filled out this form, you will need to submit it along with a location plan, ownership certificates, a design and access statement, block plans of your current and proposed site layout, detailed drawings, a heritage statement and a protected species survey. Additional paperwork may also be required but this will be detailed on your local authorities’ website. Applying for listed building consent is currently free, but this could soon be subject to change. Once the relevant forms have been submitted, local authorities aim to decide within 8 weeks for small projects and 13 weeks for larger changes. This period also involves a 3-week consultation period during which your neighbours and any other relevant parties will be informed. Only once you have received planning permission can you proceed with renovation work to your property. What you have scope to change can differ substantially for each application and is dependent on the severity of your local planning authority. If you are planning an extension to your property, it was previously advised that you should imitate the existing style of your home as closely as possible so that the new materials would blend seamlessly into the existing structure. However, in recent years, planners have specified extensions must look noticeably different to differentiate between old and new. This can throw up some unexpected challenges to your renovation plans, as any new extensions must still be aesthetically pleasing to complement the existing build. It is helpful to remember that the authorities will likely vote in favour of changing a property if it means an interesting structure remains preserved. If you feel like your proposed renovations are likely to stop your building running into disrepair, you have a good chance of being granted planning permission. English Heritage claim currently up to 90% of consent applications for grade two listed buildings are currently approved.